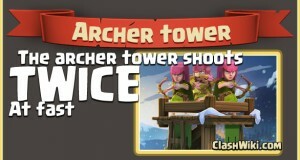 Supercell announced that the archer tower will be twice as fast in the winter update. 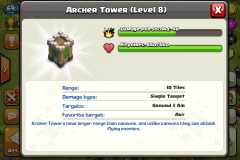 They also announced: ✔ Inferno Tower engineering 2.0 – soon your Inferno Towers will shoot for a longer time with the same amount of Dark Elixir! 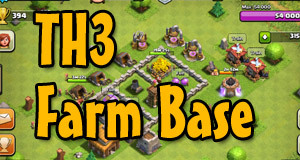 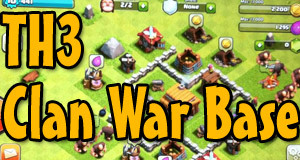 Take our Clash of Clans quiz and see how much you know!